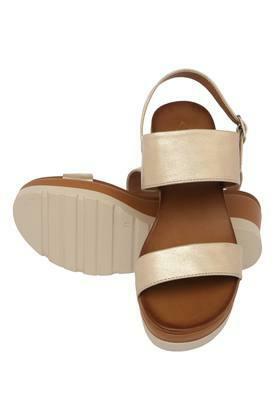 Step out in style by wearing this pair of sandals from Flaunt. 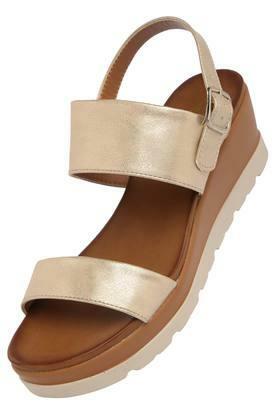 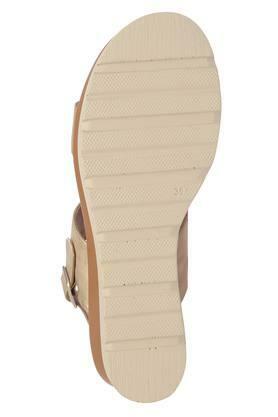 It comes in a round toe and a buckle further makes it convenient to wear. 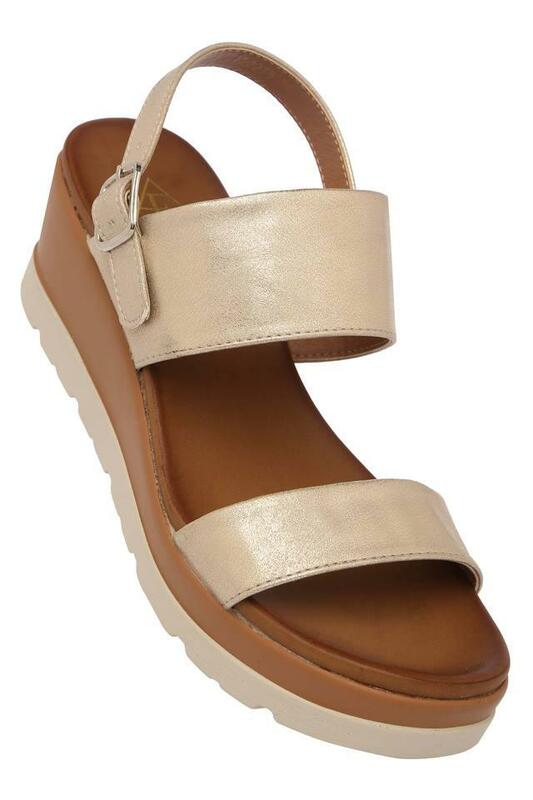 It is crafted from good quality material that makes it easy to maintain. Take a step forward to walk the streets of refined fashion by wearing this pair of sandals will go with all your favourite casual outfits.